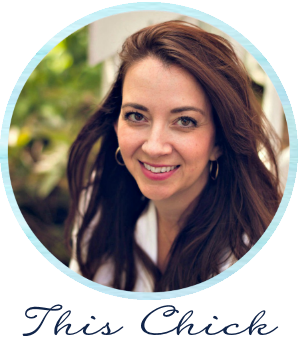 I'm back today to share a little find I'm truly excited about, especially as a blogger. Lighting is EVERYTHING to a blogger -- especially natural light. Shooting a room with no natural light (especially after you've worked so hard on it) is always kind of a let down because it's hard to capture it without a yellow tint. Lots of camera changes and editing needs to be done to make it look decent. I picked up mine at Lowe's but you can find them on Amazon here as well. Keep in mind I like these two in particular because the base is down low, which allows for even more light. Some LED lights have the base go way up high and those don't let off as much light. Holy cats, we couldn't even believe how different it felt in here! It was like there was a window opened and letting the sun in. It is CRAZY the difference -- I'm not kidding! This is what I mean by the real color of the room. It's amazing! So yes, the paint color made a BIG difference in here, but the new bulbs really let it shine. Keep in mind these bulbs are BRIGHT -- so this is a matter of preference. I immediately installed a dimmer because first thing on a dark morning they would be way too much. (These are fine to use with a dimmer.) The LED bulb is supposed to last a lot longer too. I'm an incandescent lover (I may or may not have bought numerous packages of them before they stopped selling them) but I think these have converted me. I had to share them with you! :) Have you tried them? OMG Buying these!! I totally look great in my bathroom and am like WHAAA??? when I get outside. Thank you!! Sarah this could totally be a game changer for me! My house is SO dark and taking pictures is such a challenge. Thank you for posting this. Awesome! Thanks so much for showing the 'before and afters' here. This is great. We have some dark rooms at my house so I definitely trying these! We switched over right before Christmas and I will never buy anything else! I never realized how yellow and dingy everything looked until we made the switch, lol. I've started switching to LED and LOVE them. It's shocking how yellow the light is worth the old light bulbs. Thank you for praying a comparison. 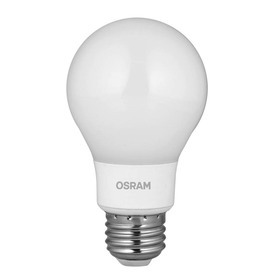 I've read other blogs reviewing LEDs and there are no before and after pictures which drives me crazy. I purchased some from Menards and a few have already burned out so save your receipts no matter where they are purchased. These make an incredible difference! What wattage did you use? We recently bought our house and it has very poor lighting. We haven't changed out any light fixtures yet, so I'm thinking these bulbs could really help out while we decide which fixtures to buy! i wonder if it would help with "winter time" depression. i know they have "special" bulbs for that, but the ones you have make it seem like outside light! I use daylight bulbs in my basement family room. When we finished the basement I chose a yellow paint that I loved. Loved the color of the paint chip in the room, loved the paint on the walls while I painted. Evening came and the lights went on and I HATED it! And in a MN winter it will be seen more by the lights than by the sun from the windows. Switched the bulbs in the room to daylights, and it make all the difference. Mind. Blown. It's unreal what a difference that makes! Is the cost much different? Duh, never mind. Just saw your link to amazon :) Thanks! yep there are rooms where a yellow bulb does work..but i love the white look much better!! I'm loving these bulbs and it's amazing to see the impact they have in your bathroom. 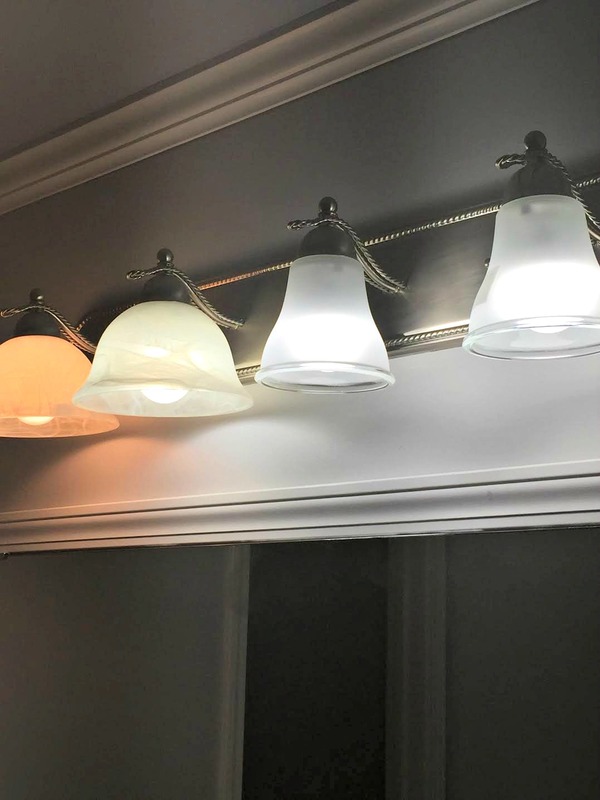 I'm the process of switching them out - I was totally ready to rip down the old light fixtures in our super dark hallways but though first maybe I should try LED bulbs and it's made a HUGE difference. I still don't like the style of the light fixtures, but at least I can see now! The electrician also don't me that bc they are LEDs and don't generate much heat, you can go higher than the wattage that a fixture is marked for. Electrician *told* me - sorry about the typo! Just way overexcited about LED bulbs. 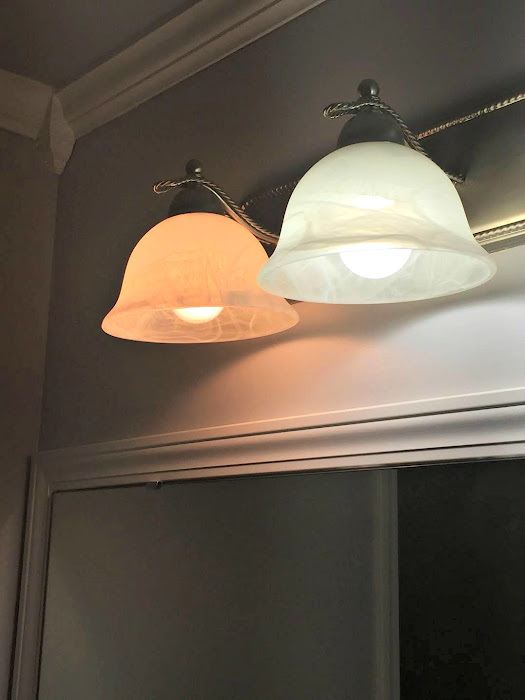 Funny coincidence - we live in a different state but our house was also built in 2004 and we have the same light fixture in all our bathrooms. Also, I buy the warm light compact flourescents specifically because they give off the same glow as an incandescent. Thank you for showing the difference with the daylight LED's. We bought some daylight bulbs not too long ago and could not believe the difference! It is unreal! They work really great for closets too, so you can see everything in there. I love light; got to get some of those! This is amazing! Thanks so much for sharing! I'm buying these for sure. 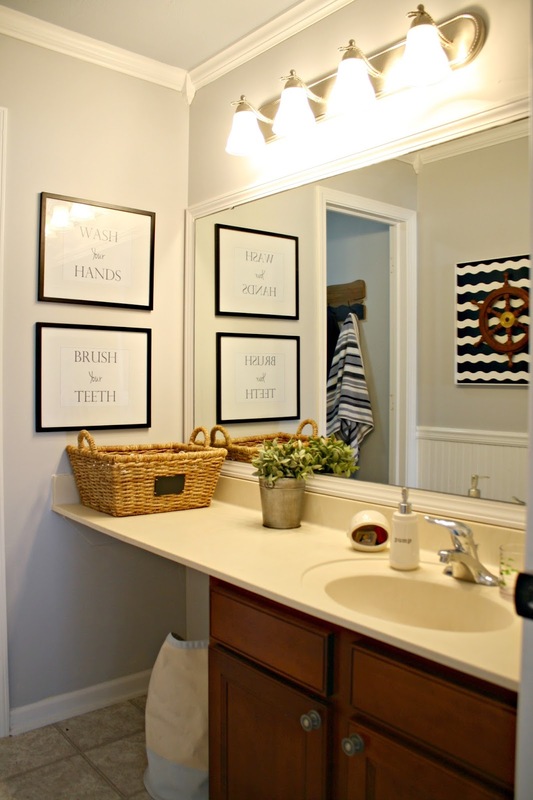 The two pictures look like two different bathrooms. I wonder if they would help with SAD (seasonal affect disorder) that many in winter suffer with. Yes, I saw a display at Lowes and bought them for jewelry photography! I still wound up having to buy bigger lights. Now I can use them around the house - something I have not yet done for some unexplicable reason! I, too, was amazed at the startling difference between the two types of bulbs. Maybe they would be good near plants in the winter that require more light? EXPENSE IN HALF...A WHOLE NEW FACE ! I must try these. Our main floor bathroom is windowless and I always feel like the paint color in there is sooo yellowish. Perhaps different lighting will help, though I do plan to paint the room as well. They should pay you for this post! Oh my gosh! What a difference!! This is awesome and would help with my photo taking for my shop as well. Our house is very dark so this would be great! So do they have them for can lights? My husband is obsessed with LED lights. I really don't like how blue they make everything. They are so cold feeling. There has to be a happy medium between the yellow and the blue. LOL! Sarah, would these work well in reading lamps? Yes we have them all over in our house. i love them!! Wow! I'm sold on these and will be swapping out our old energy-efficient ones. So THAT explains why your floor looked like a different flooring in the photos. Isn't that something. I'm glad you followed up with this post; very interesting. And the lamp shades themselves, amazing how they changed color too. 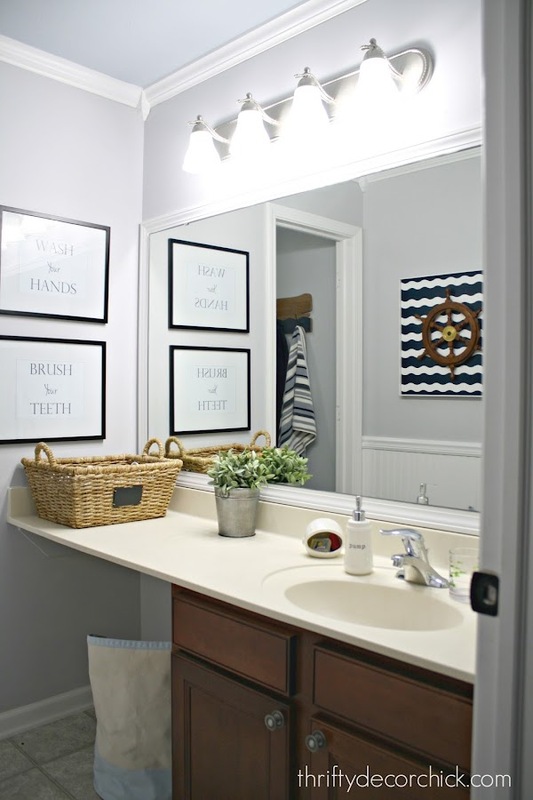 Definitely going in my bathroom and kitchen! Seeing is certainly believing and your photos tell all. I'm sure at first it takes some getting used to but it will be great to have true light, not dingy light! Oh Yes! the day light bulbs are amazing. We put daylight LED recess lights all over the house when we remodeled our current home and everyone that sees gets amazed. One thing though, its harder to wind down at night. So may be in bedrooms, you should use bed side lamps with warm light bulbs for sometime before sleeping so your body can get into relax mode. It may sound crazy but true. On the other hand, for bloggers, you can get good pictures of your projects in the middle of the night without major photography equipment. Wow what a crazy difference!! It looks so much better with the new bulb!